Pure Veg Recipes from ManeThindi! Have been making lotsa dishes with superfood "quinoa" --Quinoa is a seed high on protein and gluten free! 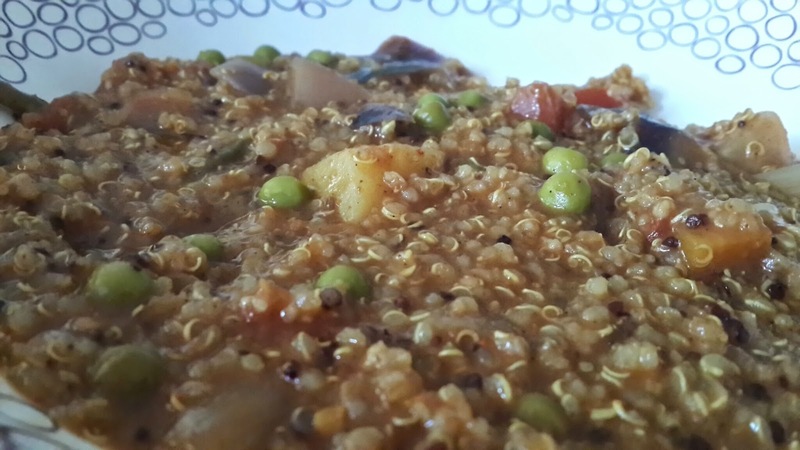 Cook quinoa and dal mixture together in a pressure cooker or rice cooker by using 1:2 water. Keep it ready. Now take a thick bottomed pan and add oil. Once the oil is hot, add mustard seeds, jeera, hing . Now add in the cut onions and fry for a minute.Now add in the remaining veggies and add 1 cup of water. Let it boil well until the veggies turn soft. Add salt to taste and bisibelebhaat powder and cook again for few minutes. Add in the tamarind paste too. 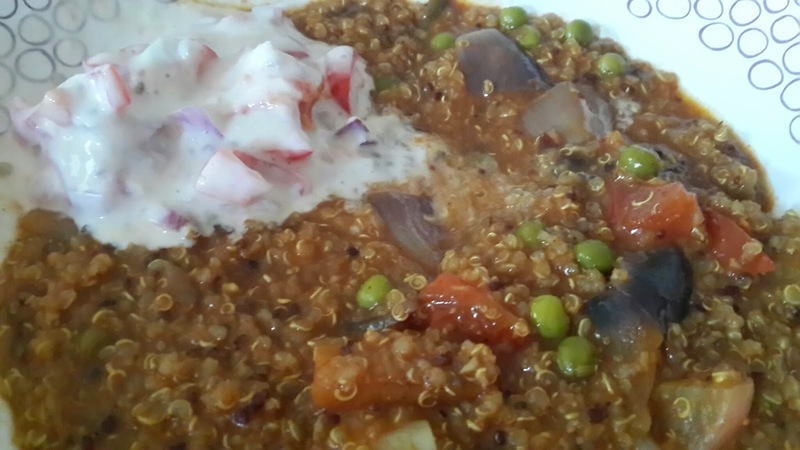 Now atlast add the cooked quinoa and dal mix to it and mix well.Adjust the water if its too thick. Very informative, keep posting such good articles, it really helps to know about things. BeLe Obbattu is one of my favourite traditional sweets!Wanted to try making this from a long time but had not got enough courage! !hehe..Jokes apart..this is one of the sweets which is considered difficult to prepare especially because of the perfection required.Any flaws during preparation could ruin the taste! Nippat or Nippattu is an age old recipe passed on by grandmothers n mothers.. crisp crunchy and a quick to make savory item made of rice flour. This dish doesn't need a whole lot preparations! Its made of ingredients which are commonly used in our kitchens. Nippat is made during festivals like Krishna Janmashtami / Diwali and other festivals. It can be made in a jiffy and a perfect tea/coffee partner. When we were Kids,I clearly remember my Grandpa coming to our house every Sunday morning to watch popular TV soap "Mahabharat"and my mom used to prepare his favourite thindi "Poori Saagu".He used to be super excited and would always say "Soft Pooris with Fine Saagu" :).And its really a heavenly combination !